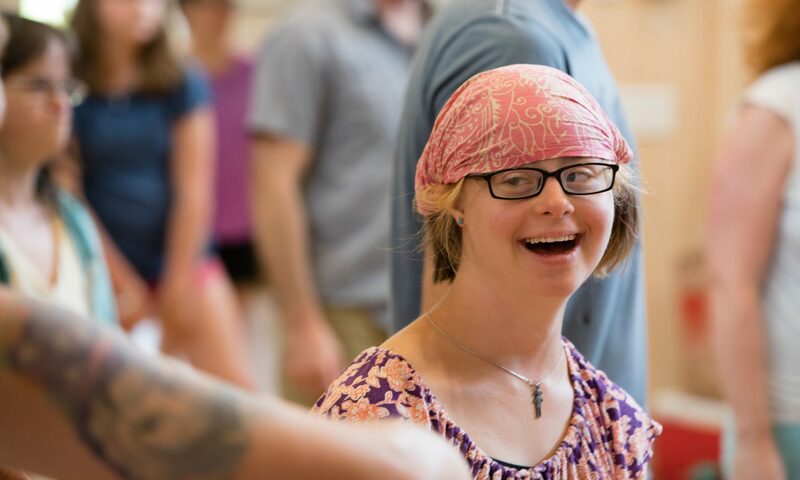 A truly remarkable and important community building experience. On Tuesday, July 8th, which was a brilliant picturesque summer morning, everyone in the Heartbeet community gathered to help collectively “raise” a wall for our new barn addition. The barn wall and addition is harvested timber of rough-cut spruce and fir from the Heartbeet property that was milled on site and completed with the beauty and magnificence of the traditional handcrafted timber framing of a local craftsman/builder and friend, Michael Waring. A barn raising was a collective community action, which was particularly common in the 18th and 19th century in rural North America. A barn was and still is a necessary structure for any farmer, for storage of hay and for the keeping of animals. Yet a barn is a large and costly structure and a barn raising addressed the need by having members of the community to assist in the building of neighbor’s barns. 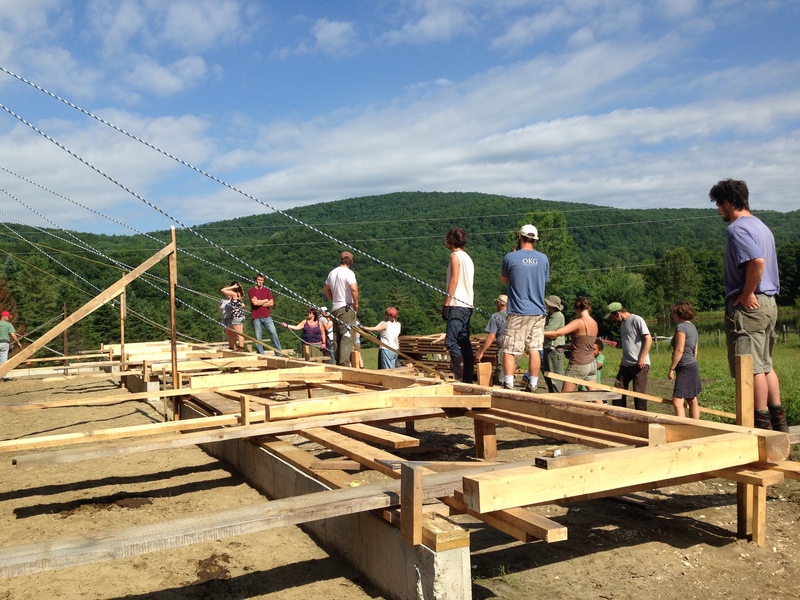 The barn raising at Heartbeet was a collective effort of the entire community that connected us to the North American ancestral farming traditions and provided an opportunity to recognize our collective community potential. 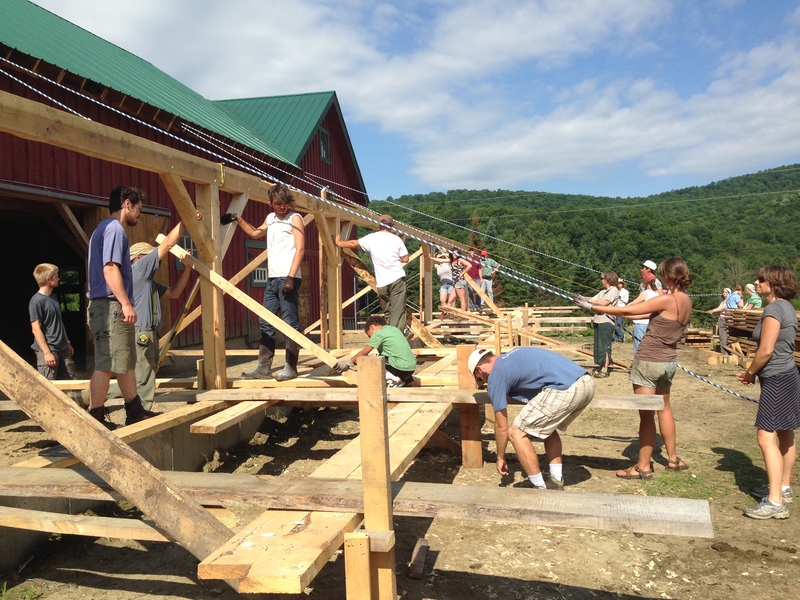 The barn raising was a confirmation of a truly remarkable and important community building experience. I am thankful to be a part of such an incredible Community. Again, we welcome anyone and everyone who wish to open a new doorway to discovery: a place of honest work, friendship and understanding and an opportunity to cultivate a genuine love for the Heartbeet Barn…for many years to come!